Just about every author should try Amazon ads because when done correctly, these ads should pay for themselves. Ads are created through your KDP account for the Kindle edition of your book, though they can lead to sales of your print books, too. From your KDP dashboard next to your book title, click on Promote and Advertise, and then Create an Ad Campaign. Name your ad (for your reference only) and choose a date range. I recommend running your ad for at least a month or two in order to give it time to produce results. Set a daily budget. You can start with as little as $5 per day, though I suggest starting higher if you can. My daily budget is $50 and I never spend it all. Amazon can’t serve up ads fast enough. Remember, if your ads are working properly, they should pay for themselves in sales generated. There are two options for targeting. Automatic Targeting allows Amazon to place your ads for you. These ads can convert well and are recommended. I also recommend creating a second ad set for Manual Targeting and choosing your keywords yourself. When you choose Manual Targeting, you can input keywords. The idea here is to indicate as many keyword phrases as you can find that relate to your book, so that your book appears as a sponsored product when each phrase is searched. Phrases should include the titles of similar books in your genre, competing author names, topics within your book, and anything else you can think of that users might search for. Invest time in researching and creating your list of keywords. You can list up to 1,000 keywords in a single ad, though I’d recommend a goal of around 100 keyword phrases. You can also list negative keywords, which are phrases that should be ignored. Write your ad text and launch your campaign. You can login anytime to view your ad performance reporting and see which keywords are converting to sales, and which aren’t performing well—and then turn those keywords off. With proper tuning, your ads can be highly effective. You can also think about it this way: If your ads cost $300 per month, and generate $350 or more in sales (ideally much more), then you’re coming out ahead because your ads are returning your investment, and then some. You can invest in ads to promote your Facebook Page and attract page “Likes” or fans. Remember, this article is about investing budget to build your platform—and this strategy isn’t cheap. Page ads can help you build your fanbase on Facebook, and then you can promote posts to those fans. Unfortunately, Facebook doesn’t allow you to access contact information for your audience, so once you have some page followers, your next job is to entice your fans to join your mailing list. One of my favorite tactics is to use Facebook ads to build my mailing list, which is accomplished by promoting a downloadable report or similar freebie, or access to a webinar or other type of free event. This is content marketing at its best. Give your audience something of value in exchange for signing up for your mailing list. Start by creating a registration page where you capture contact information, and then hop on over to your Facebook business page and promote the post. You can create all kinds of custom audiences on Facebook. You can target your ads towards fans of competing pages. You can upload a contact list and target your ads to those people. You can also upload your contact list and have Facebook create a “lookalike” audience—people with similar interests. We’ve found lookalike audiences to be quite effective. You can also target ads based on geographic location, hobbies and interests, job title, and much more. You will pay per click for these ads, and prices can range from $.20 per click to over $1. The goal here is for your ads to drive registration on your mailing list, which you can then use to build your author business. The best way to build a great mailing list is to offer your subscribers value and build their loyalty. When they receive value, they will be more likely to want to invest in your books and related products and services. Facebook isn’t the only platform for advertising. You can grow your following on all of the social media networks using targeted ads. Just make sure you have an end goal in mind. Do you want to drive subscribers to your mailing list? Do you want to build an audience with valuable content and then entice them to buy your books and other products? Make sure you’re clear about your plan before you spend a dime. Twitter – They recently began offering an affordable auto-targeting program starting at just $99/month. Instagram – Owned by Facebook, you can feed your Facebook ads directly into Instagram. Pinterest – A great platform if you cover home decorating, cooking, arts and crafts, fashion, or anything else targeted toward women. YouTube – Reach all kinds of audiences with content and ads here. Survey Monkey is an inexpensive tool for building surveys, which you can use to learn more about your audience. 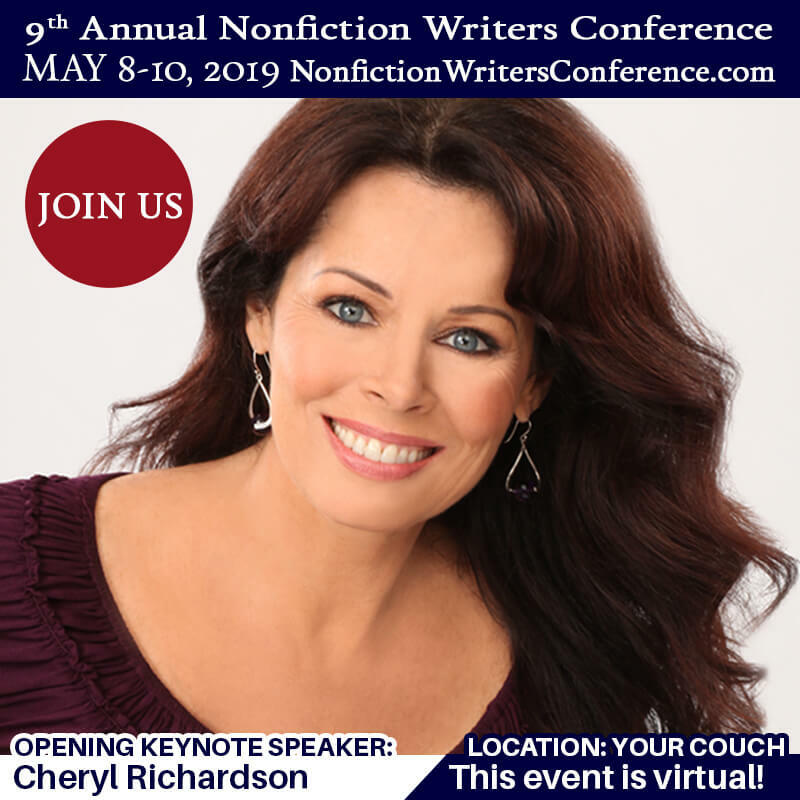 The Nonfiction Authors Association uses surveys to assess how our conference attendees enjoyed our events. We also host an annual survey to learn more about the demographics of our members, what topics they want to learn about, and what member benefits are most valuable. You can take surveys a step further and use them to build your mailing list. Survey Monkey offers the ability to promote your surveys online with paid ads. In order to make this effective, your survey needs to do two things: attract your target audience and most importantly, collect their email addresses when they submit their responses. You can entice survey participants by holding a drawing for one or more prizes. The chance to win can entice participation. Netgalley hosts a community of volunteer book reviewers and you can pay to make your ebook available to reviewers who are interested in your genre. Netgalley campaigns typically result in several dozen reviews of your book posted to Amazon, Goodreads, and other sites. 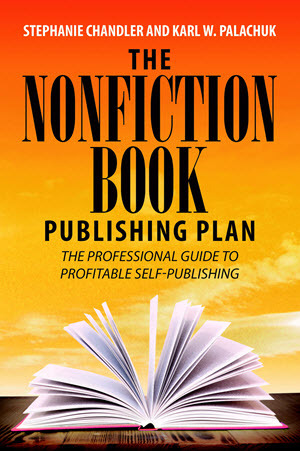 Since reviews help sell books, this can be a smart investment for authors who don’t have many reviewers available. Once you set up your author profile on Goodreads, you can elect to participate in giveaway campaigns, making print or ebook editions of your books available to as many readers as you choose. The goal here is to ultimately generate reviews for your book, though there are no guarantees that those giveaways will ultimately translate into reviews. However, as authors, our goal should be to get our books into the hands of as many readers as possible so that readers like the book and tell others about it. It’s in this spirit that Goodreads Giveaways can be valuable. 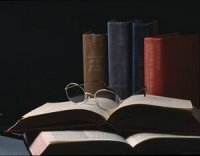 While you should never pay for consumer book reviews on places like Fiverr (this violates Amazon’s review policies and just isn’t ethical), editorial reviews can help boost the reputation for your book. 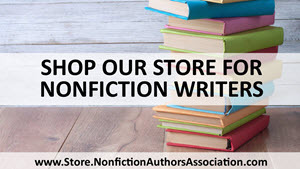 Reputable editorial review services include Kirkus and Foreword Clarion Reviews (by the way, members of the Nonfiction Authors Association receive 15% off Foreword reviews!). accepts books for possible review consideration (this is free). 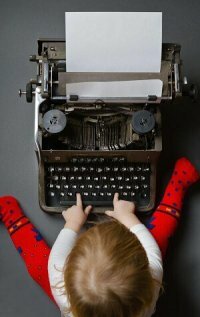 Midwest Book Review is indie-author friendly and charges just $50 for a review. Earning an award can give your book added credibility and exposure. Plus, you can add “award-winning author” to your bio. 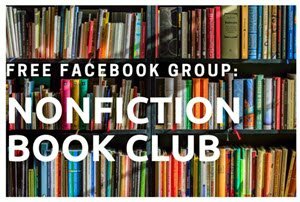 Reputable options include the Nonfiction Book Awards (disclosure: this is our program), Writer’s Digest Self-Published Book Awards, Ben Franklin Book Awards, and Foreword Indies. For an author with a budget to spend, sending out review copies can lead to all kinds of opportunities. Advanced Review Copies, also known as ARCs, were traditionally sent to media with the goal of generating book reviews. But it’s not easy for indie authors to get traditional book reviews, and there are other ways you can benefit from sending out review copies. For example, many consultants, coaches, attorneys, financial advisors, business brokers, and other professionals send out hundreds and even thousands of copies of their books as a way to generate business leads. You can also mail out review copies to industry influencers who could potentially mention your book in their blogs, podcasts, videos, social media, or other venue. You’ll need to do some research in order to build a list of influencers to send copies to, but this can lead to all kinds of publicity. Getting books sold through airport bookstores is a goal for many authors. It’s not easy, but it’s also not impossible. You should know that premium placement in these stores—as well as in traditional retailers like Barnes and Noble—is purchased by publishers and book distributors. That’s right, the books you see prominently displayed on endcaps in bookstores are usually placed there based on advertising fees that cost as much as $5k per month. Why would an author spend $5k to place a book on an endcap in stores? 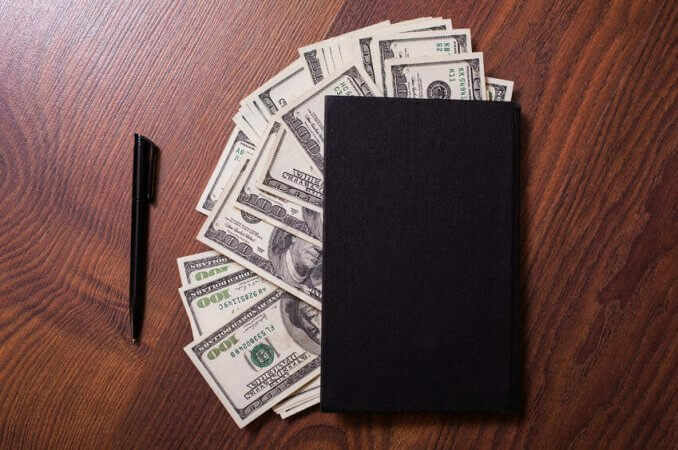 Many business books are actually high-end business cards for companies that offer consulting, sales training programs, and other high-dollar corporate programs. That investment can be earned back each time an executive buys the book and decides to hire the author’s company. Advertising placement fees aren’t the only way to get into these stores. You can get your book considered for placement, though know that the standards are extremely high. Your book must have the highest production quality possible. It needs an exceptional cover and extensive editing. You will also need to work with a book wholesaler to get your books considered for placement in airport bookstores or any brick and mortar store. We maintain a list of book distributors here. 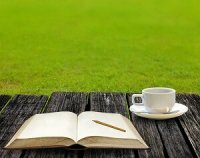 The reality is that no successful author does it all alone. Hire help so you can focus on what you do best. Virtual Assistant(s) – A virtual assistant (VA) is an independent contractor who typically works from home and supports several clients. VAs can help with administrative tasks, social media management, blog content, sending out pitches, conducting research, and much more. 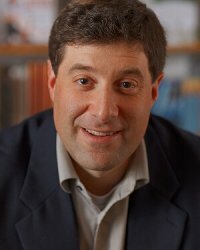 Find an assistant who has experience working with authors: ivaa.org and Upwork.com. PR and Marketing Firms – Because books have such a low profit margin, it can be hard to earn back an investment in publicity or marketing services. However, if you’re building a business around your book, or if you have a budget to work with, these services can elevate your platform and generate book sales. 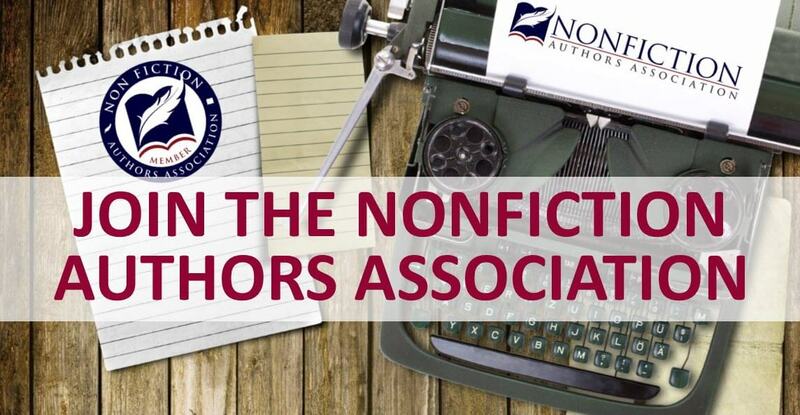 Visit the recommended resources section of the Nonfiction Authors Association for providers. 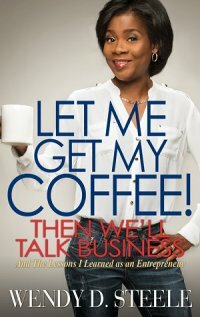 What other products and services have you invested in that have helped to grow your platform or generate book sales? Share details in the comments below. 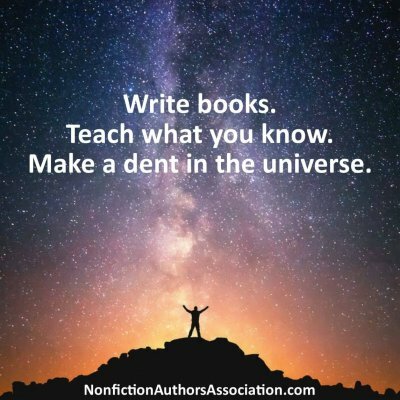 The Nonfiction Authors Association is a supportive community for writers to learn about writing, publishing, promoting, and profiting with nonfiction. 1 Comment on "How to Buy Your Way to a Larger Author Platform and Bigger Book Sales"
I made a cc of this wonderful list. Thank you for sharing. I just wonder how much money you can actually make from selling a book after you pick a few of these ideas?